It seems like the year flew by and as if I was just photographing Brandon and Kate’s engagement. But here they are now, married for just over a month. These two had a beautiful wedding day at Brady’s Run Lodge in Beaver. We began with their first look by the water (wow!) which included their pup Murray! 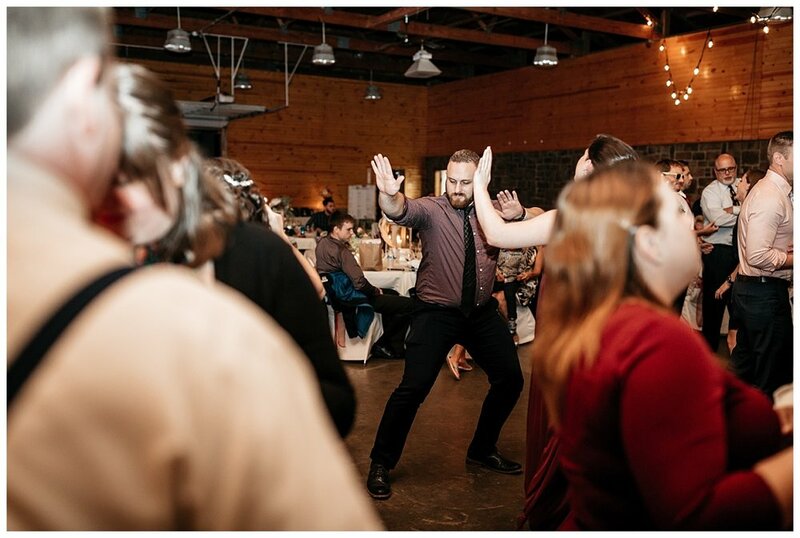 :) These two had a friend group with some serious dancing skills during their reception… you’ll see.